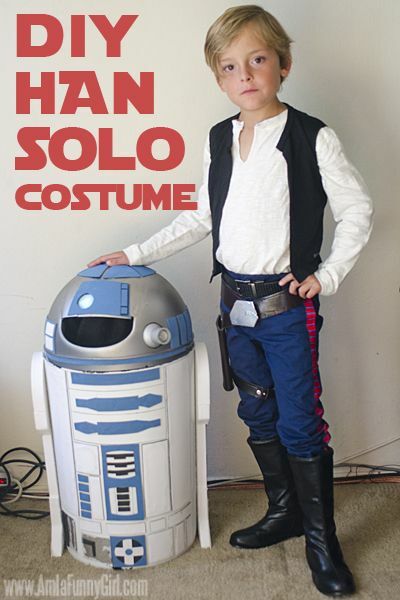 If you are a real Star Wars fan, the chances are that you already have one or more costumes that depict your favorite character or have been contemplating on getting one. 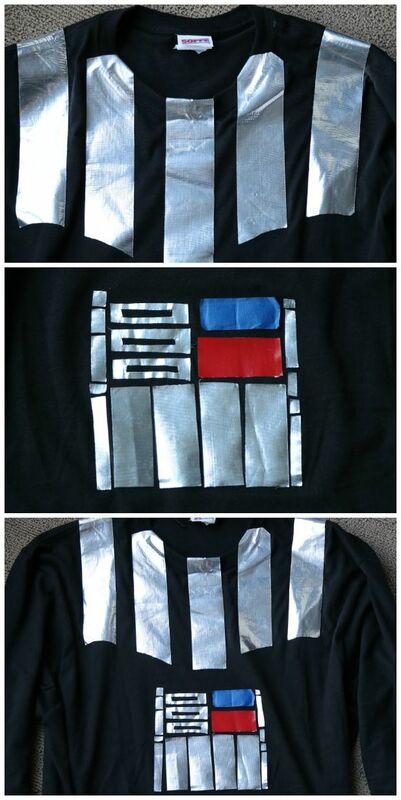 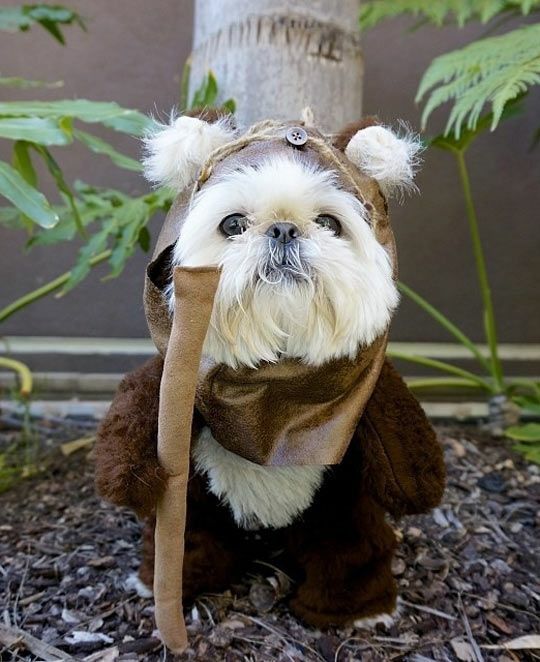 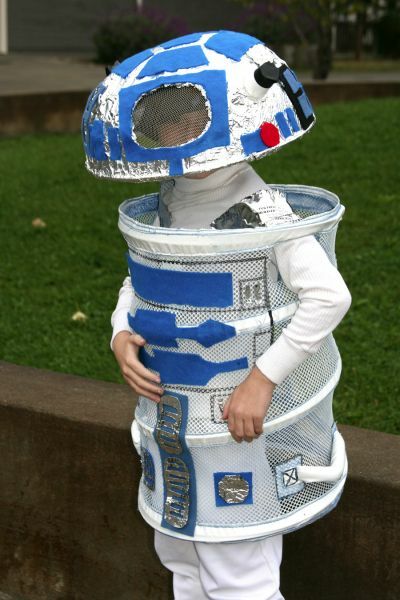 While it is possible to get almost any Star Wars costume for a few dollars, a real fan knows that nothing beats the classic DIY ones. 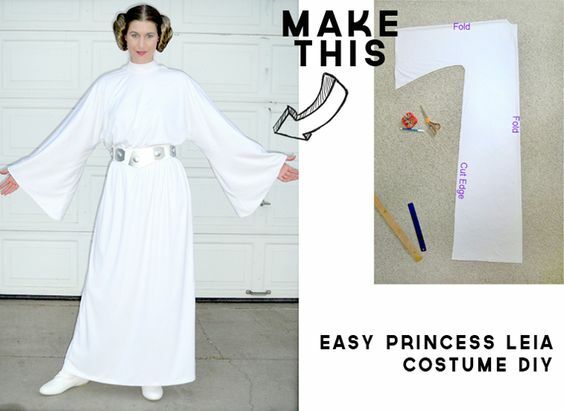 Whether you want something to wear for Halloween or just add to your costume collection the ideas are endless and you only need to get creative. 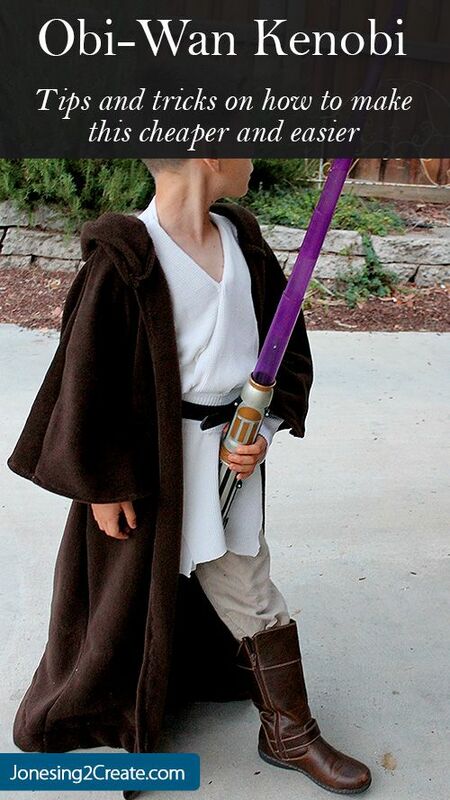 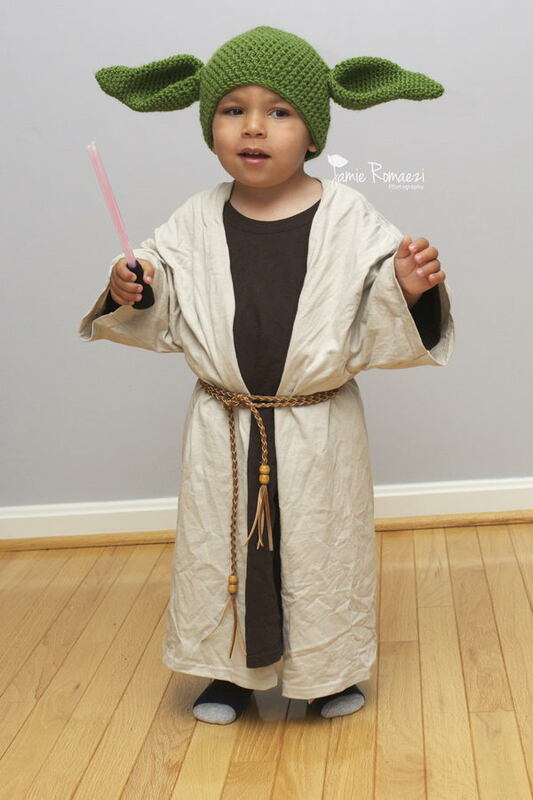 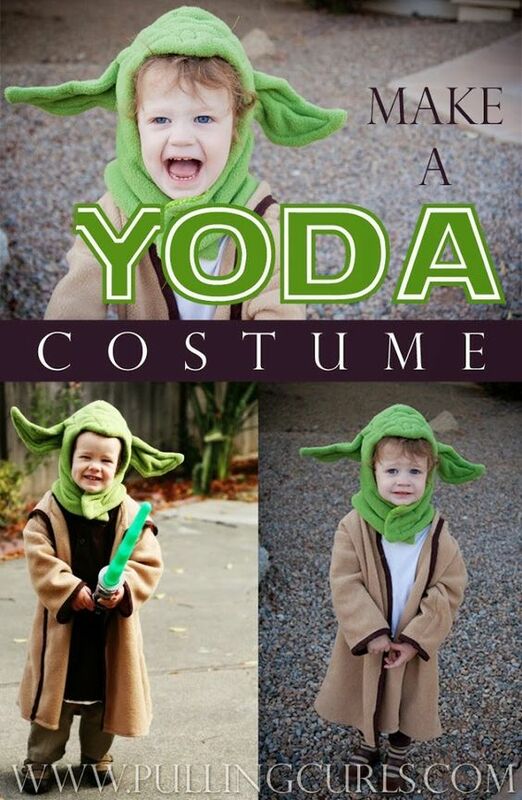 From a basic Jedi costume that you can make with a regular bathrobe to a perfect replica of Darth Vader’s helmet or Boba Fett’s armor, the ideas are endless. 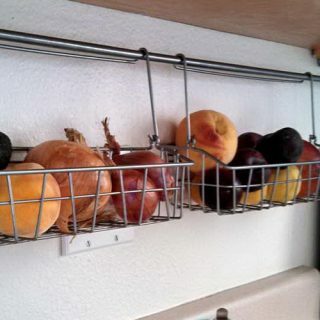 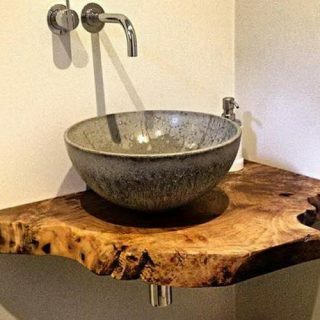 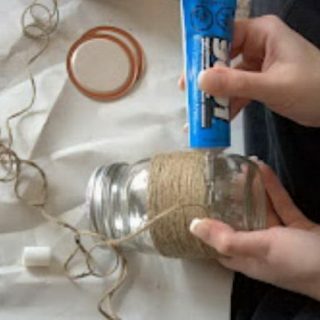 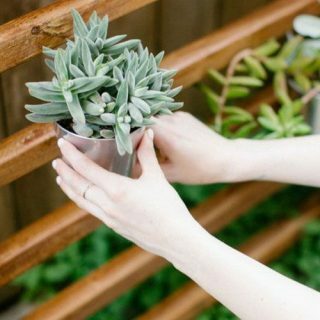 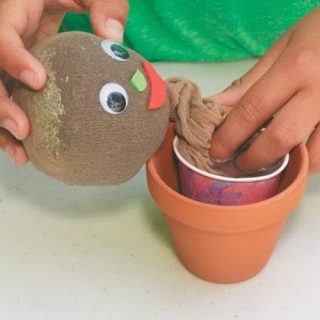 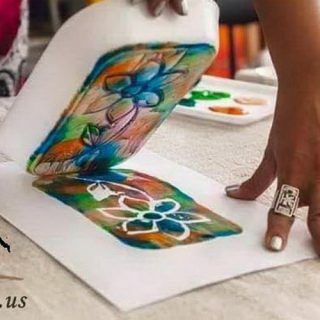 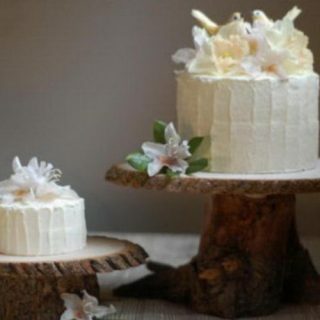 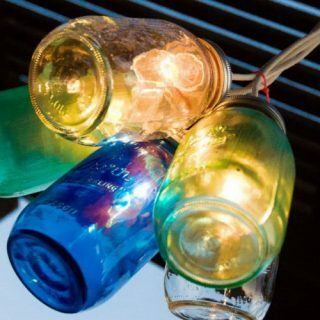 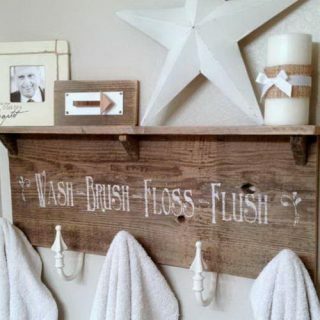 And the best part is that almost everything that you will need for these DIY projects is already available in your home. 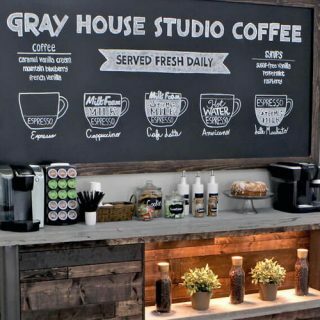 You can also get anything else you need at a store near you or through a resourceful online shopping without breaking the bank. 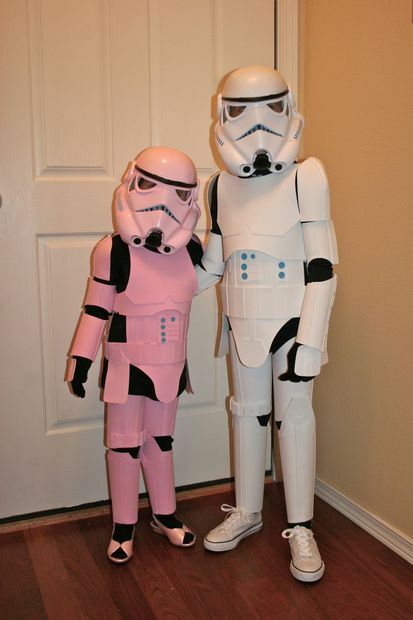 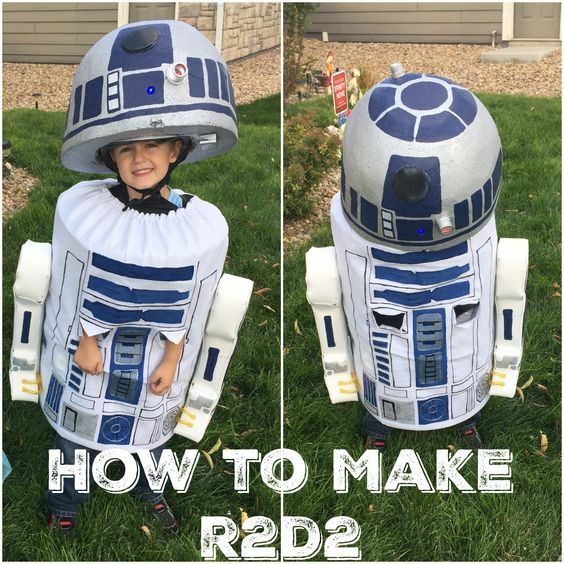 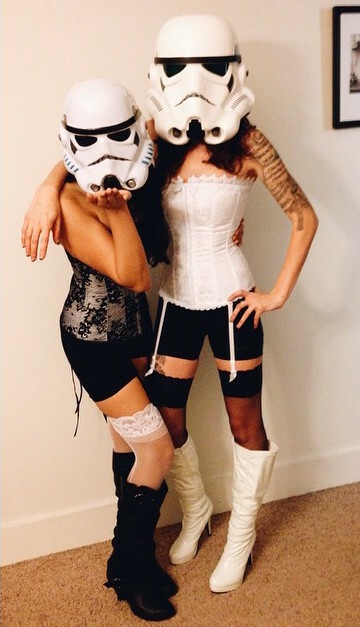 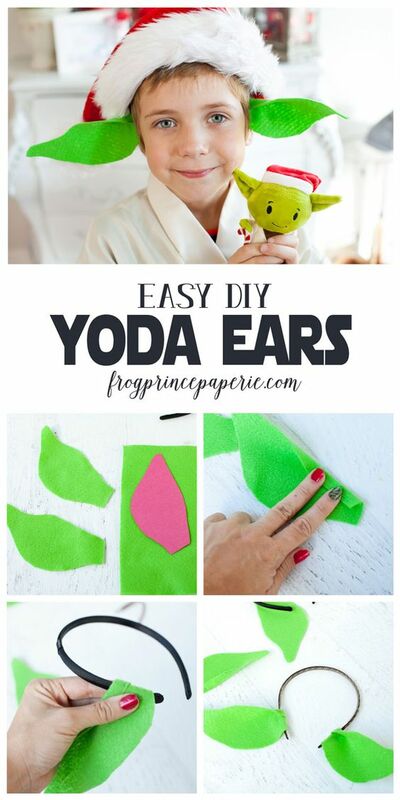 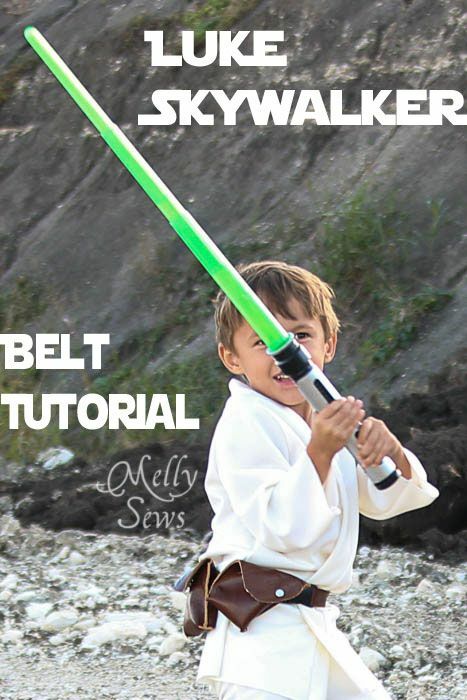 In this piece, we have gathered some easy Star Wars costumes and DIY ideas that you can make at home with little effort.